# What is a "State Management Pattern"? 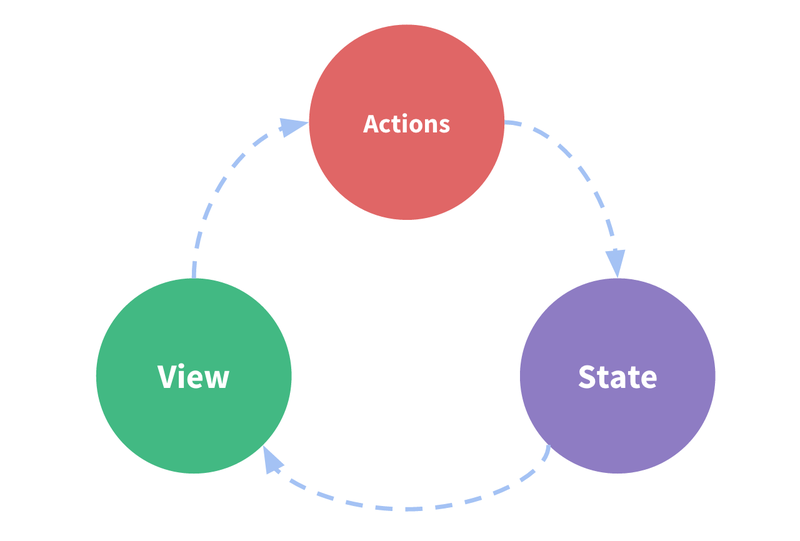 The actions, the possible ways the state could change in reaction to user inputs from the view. Multiple views may depend on the same piece of state. Actions from different views may need to mutate the same piece of state. For problem one, passing props can be tedious for deeply nested components, and simply doesn't work for sibling components. For problem two, we often find ourselves resorting to solutions such as reaching for direct parent/child instance references or trying to mutate and synchronize multiple copies of the state via events. Both of these patterns are brittle and quickly lead to unmaintainable code. So why don't we extract the shared state out of the components, and manage it in a global singleton? With this, our component tree becomes a big "view", and any component can access the state or trigger actions, no matter where they are in the tree! By defining and separating the concepts involved in state management and enforcing rules that maintain independece between views and states, we give our code more structure and maintainability. This is the basic idea behind Vuex, inspired by Flux , Redux and The Elm Architecture . 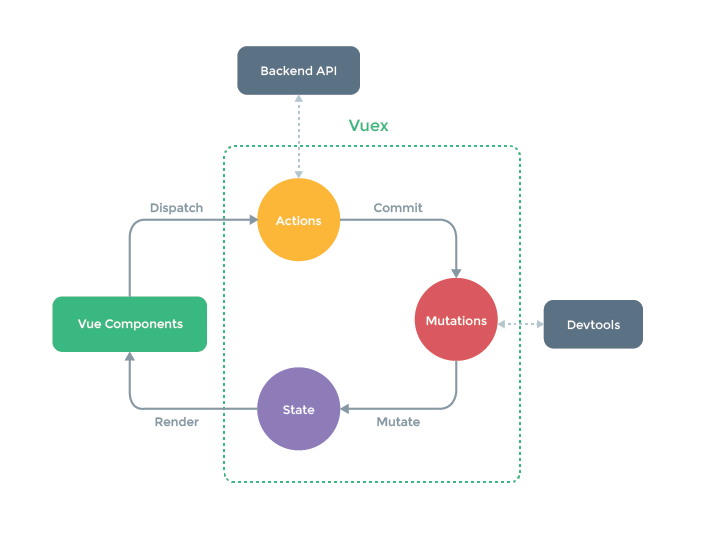 Unlike the other patterns, Vuex is also a library implementation tailored specifically for Vue.js to take advantage of its granular reactivity system for efficient updates. If you want to learn Vuex in an interactive way you can check out this Vuex course on Scrimba , which gives you a mix of screencast and code playground that you can pause and play around with anytime. # When Should I Use It? Vuex helps us deal with shared state management with the cost of more concepts and boilerplate. It's a trade-off between short term and long term productivity.